Bakkt, the New York Stock Exchange’s (NYSE) forthcoming cryptocurrency trading platform, will — in fact — feature Starbucks payments for users. This is according to an anonymous source familiar with a deal between Bakkt and its early-stage partner, which will see the latter accept the service in payment for its in-store products. The source was speaking to cryptocurrency news publication The Block and the information was subsequently confirmed by the publication’s founder, Mike Dudas, on social media. “There’s high value from having a brand of this level,” the source commented about the implementation of Bakkt in Starbucks stores. At the time Bakkt first became public knowledge in August 2018, the coffee giant caused a stir as a major ally of the project — which also has backing from Microsoft. Shortly afterward, however, Starbucks denied any suggestions that Bitcoin or other cryptocurrency payments could become a reality for customers. 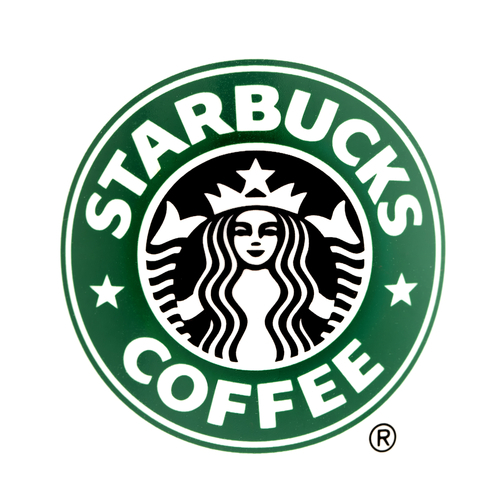 “It is important to clarify that we are not accepting digital assets at Starbucks. Rather the exchange will convert digital assets like Bitcoin into US dollars, which can be used at Starbucks,” a spokesperson told Vice. A form of that arrangement now looks set to become reality, with Starbucks reportedly receiving a “disproportionately high” equity reward in return for its continued adoption pledge. The news marks a boon for Bakkt supporters, who have waited through several delays for the platform to launch as executives attempt to iron out regulatory kinks. As Bitcoinist reported, a vague debut deadline revolves around the first half of 2019 — having originally been planned for late last year, then for late January. Bakkt’s first product will be physically-delivered Bitcoin futures contracts, a tool which has begun seeing a turnaround as of the latter part of February. CME Group, one of the first providers of Bitcoin futures, nonetheless remains hawkish on the future, arguing that government involvement is key to long-term success of cryptocurrency products. What do you think about Starbucks’ Bakkt equity deal? Let us know in the comments below! The post Starbucks Will Support Bakkt After ‘Disproportionately High’ Equity Deal appeared first on Bitcoinist.com.